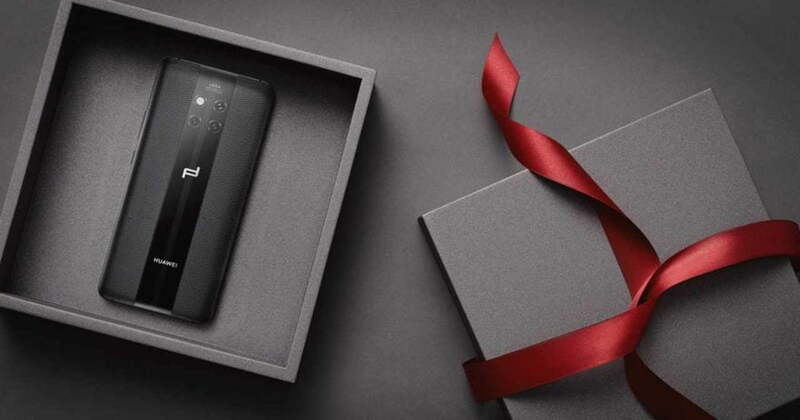 Huawei Philippines today announced the limited local release of the ultra-premium Porsche Design Huawei Mate 20 RS. The leather-clad phone will be available at offline retail (see the list of concept stores here) and via a postpaid plan from Globe Telecom from February 9. Only the black version of the Porsche Design Huawei Mate 20 RS will go on sale here, so if you were hoping for a red color scheme, you’re out of luck. You need to have a big stack of cash to drop on a new flagship phone, of course. As the collaboration with Porsche Design suggests, the Mate 20 RS is going to cost you a premium of P99,990, or the equivalent of $1,910 converted, in the Philippines. That said, picking up the device from Globe by signing up for the carrier’s ThePlatinum Plan 4999 may seem a more agreeable option. Through its website, Globe has opened up registrations for the phone, and only 20 units will be available for booking. Customers will need to make a one-off P32,700 ($625) payment for the device. ThePlatinum Plan 4999 includes unlimited text and 25GB of data, with P2,250 ($43) monthly consumable allowance that can be used for content subscriptions, calls to other networks, and more. You’re also entitled to a dedicated hotline and priority service in Globe stores.